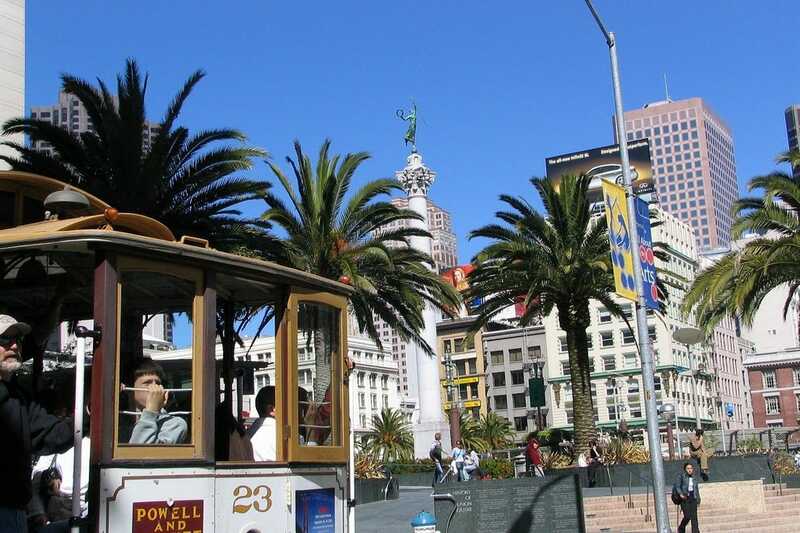 The Union Square neighborhood centers around Union Square, a great little urban park, which is itself surrounded by a host of upscale shopping venues. In fact, the district is generally acknowledged as the city's main shopping haven. In the vicinity are Macy's, Saks, Gumps and Gucci; they, along with other retail standards, keep shoppers busy for hours. Restaurants and theaters are also found here, as is convenient garage parking. Transportation is easily accessible, and public concerts are an occasional diversion. Even better, the busy district affords great people-watching.